Perth to Rottnest Island is located 18 km off the coast of Perth Western Australia. A very big part of our history. The only way to get there is with Pelican Charters. 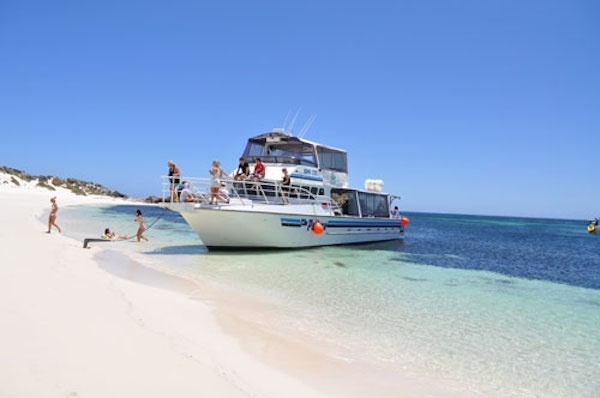 The pelican departs from Perth cruise the Swan river or Boat Charter from Fremantle for you day of Rottnest boat tour destination, and for good reason. There is a bay to hide from every wind direction, so the weather won’t spoil your day. So much to see on the island or under the surrounding waters. Whether you are into scuba diving, snorkeling, fishing, and surfing or simply relaxing on a quiet beach, Pelican boat charters, here to meet your needs!